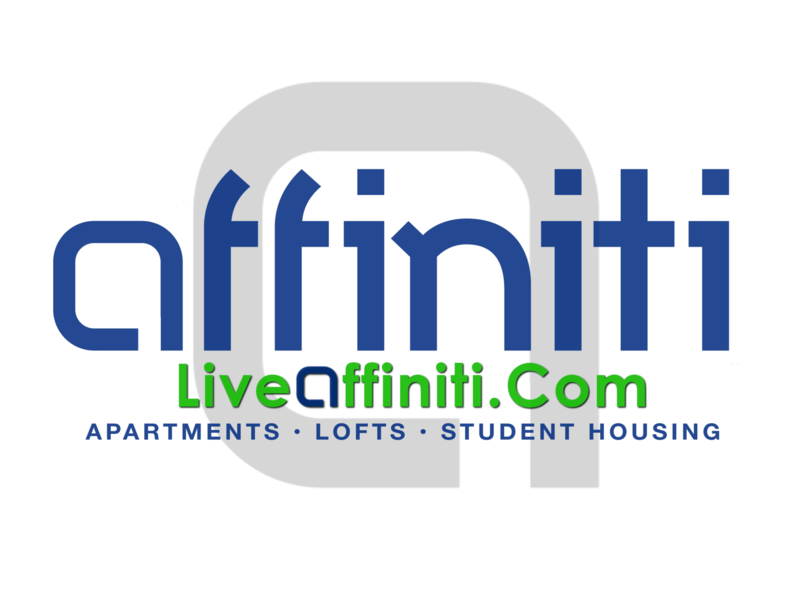 For those that want to find one bedroom apartments in Springfield, Missouri, they should work with a management service such as Affiniti. We can assist you in finding the ideal one or two bedroom apartment in the area. We have developed a fantastic reputation for serving our customers based on a sense of friendliness and community. We will help the customer find a residence that feels comfortable to them. We also plan networking opportunities and parties to help customers adapt to their new neighborhood. We offer a variety of services as well. Our owner services include taking care of home repairs, consulting, bill payment, collection of bills, mailing information, account statements every month, marketing support, and a website that features all available apartments. Rafcawuntameds Our resident services include on-site management, emergency maintenance, online maintenance, bill payments online, and events and networking opportunities for our residents. We offer a variety of communities in the Springfield area for our residents. These include the Jefferson near Missouri State University, the Villages at Nathanael Green in Southwest Springfield, Six23 condos in downtown Springfield, Founders Park lofts, the Pavilion on Battlefield for a rustic experience, and Walnut Alley in downtown Springfield. Lifreteenkado domain expiring . We also offer Tall Grass Apartments, Beacon Commons, Beacon Suites and Beacon Park near Missouri State University, Ozark Plantation Apartments near Ozark and Springfield, Crosswood Apartments near Springfield, and Deep Elm near Missouri State University. Customers can visit Affiniti Management Services’ website to check out hot deals on any of our communities as highlighted above. These deals change all the time, so a customer should take advantage of one when they see it. Ogimrosingvi These deals may shave off money on the customer’s first month’s rent, or we may offer an Administrative Fee Special on apartments as well as specials for those who work nearby at Mercy Hospitals or Health MedEx in the medical field, military personnel, and teachers at Springfield Public Schools. Our communities feature a number of fantastic amenities that make living at Affiniti a one-of-a-kind experience. These include on-site parking, full kitchens, Internet and wi-fi for most communities, washers and driers for several communities, cable for most communities, bike racks, a swimming pool in some communities, a fitness center in some communities, and an on-site laundry room in some communities. Customers can learn more about living at Affiniti Management Services’ communities today by calling us or visiting our website.